Apple analyst Ming Chi Kuo has weighed in on early sales of Apple’s new Products and is seeing massive demand for the iPhone XS Max over the iPhone XS, with Apple Watch series 4 demand so high that supply constraints may extend unless Apple brings on more Assmblers. Additionally, gold and space grey are more apparently selling better than the silver color. 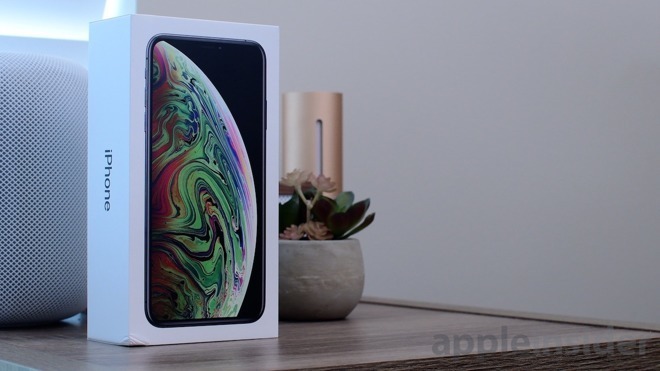 Worldwide, the 256 GB model of the iPhone XS Max is reportedly most popular, with the 512 GB one suffering from a “Serious Shortage” because of low NAND flash supply. Even given the success of the iPhone XS, Kuo expects that the iPhone XR will push growth past the launch quarters and into calendar year 2019. Shaped LCD panels, presumably the component that forced on October commencement of sales, should see marked improvements in deliveries in October. Kuo is expecting about 19.5 million Apple watches shipped before the end of the year, up from 18 million. Apple announced all three products at the “Gather Round” event on Sept 12. The iPhone XS has a 6.5 inch edge to edge OLED screen found in the iPhone XS sticking with the 5.8 inch OLED screen found in the iPhone X from 2017. The iPhone XR retains many of the design cues, specifically the notch, while bringing technologies like Face ID and the full device display with a less expensive LCD Screen.